One of the key components of excellent table service is serving water. 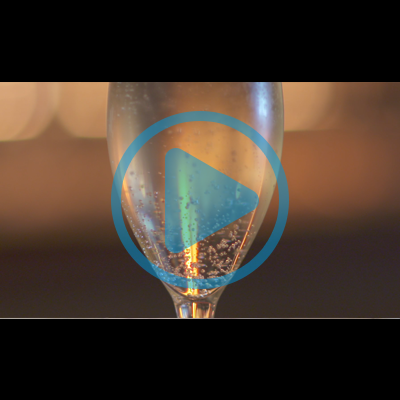 The standards of serving water should be consistent across dining and bar area within a venue. 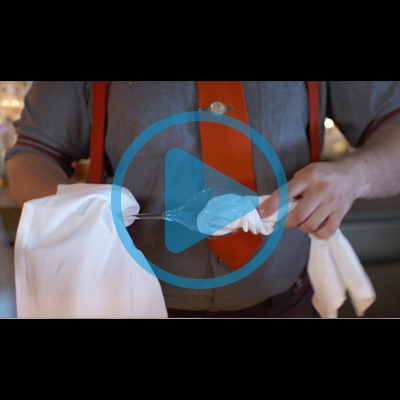 Filmed on-location in Merivale’s Queen Chow restaurant, this bite-sized training video demonstrates the correct techniques for serving water and highlights common mistakes.